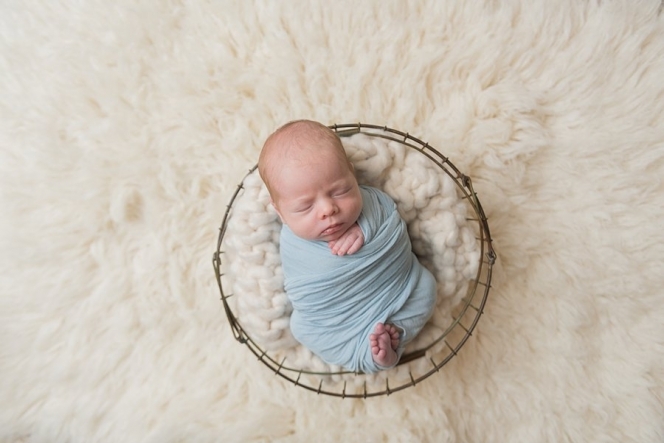 Almost 3 years ago to the day, I met Mason’s big brother for his newborn session. Since then I have kept up with this family for milestone sessions, and was thrilled to hear that baby #2 was on the way! 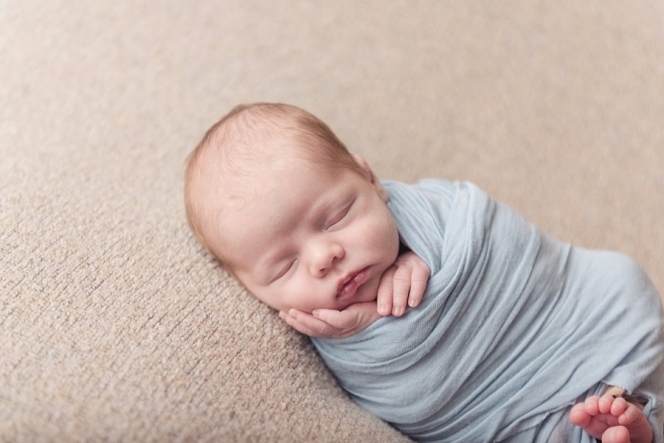 On a rainy day earlier this month, I went to their Chicago home for their in home newborn session. 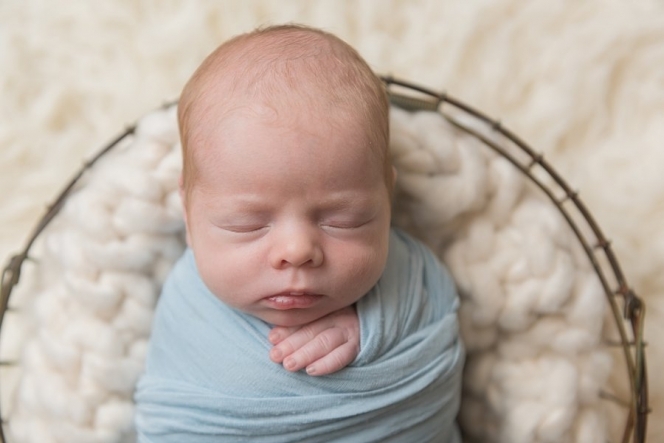 Little Mason was such good little model for his newborn session, and didn’t make a peep! Just snoozed away. Welcome little one, I know that you have many adventures ahead of you with your big brother! !